Looking for a new and exciting way to promote your business? Consider sponsoring one of our reader contests! Ever since we launched Experience the Mountain Parks in 2006, we’ve hosted an annual Reader Photo Contest in that magazine. And as our family of Experience Travel Guides has grown, we’ve expanded our contests to include Selfie Contests, Reader Surveys, a Trivia Quiz and even a Honeymoon Contest! 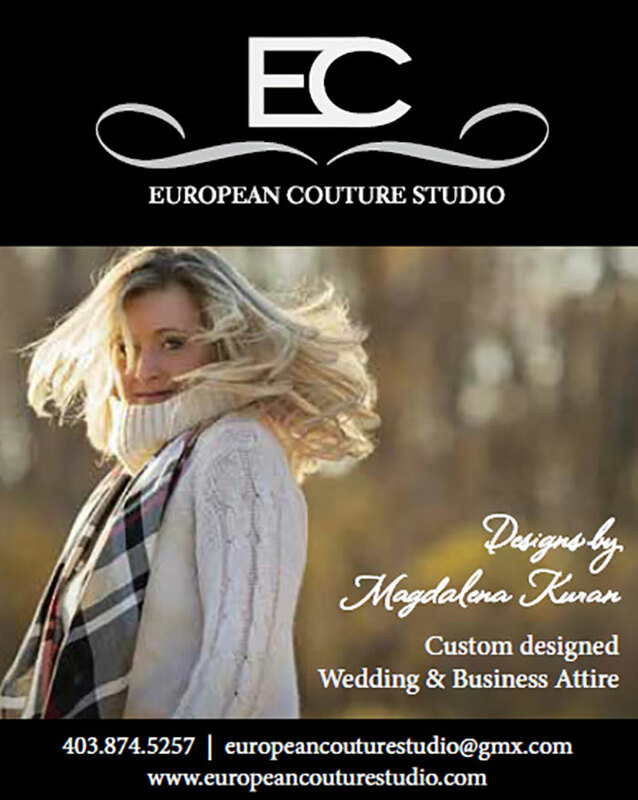 Sponsors are acknowledged in the hard copy and mobile versions of our magazines, as well as on our Online Contest Entry pages and in our social media posts. Here’s an easy way for you to enhance your online business profile without incurring a large cash expense. Here’s a chance to make a real difference in someone’s life! 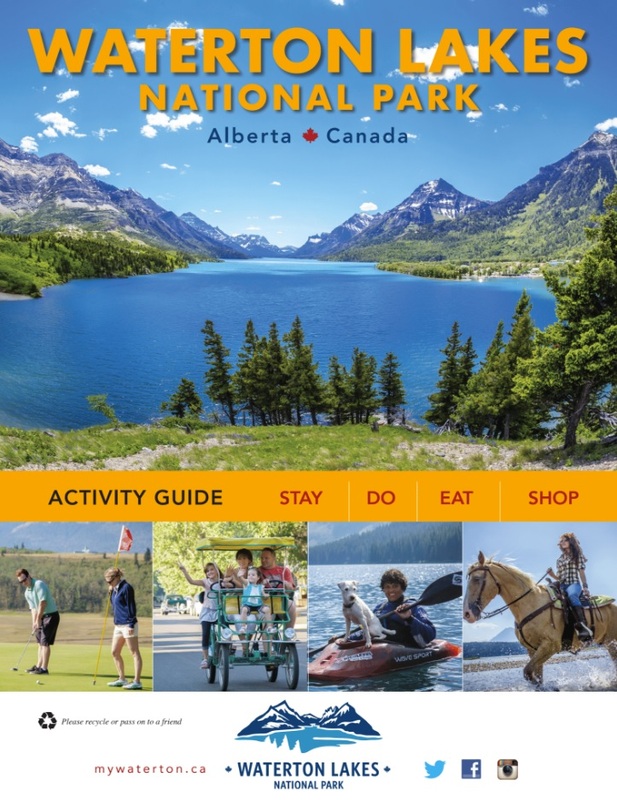 [Calgary, AB, October 1] Bob Harris, the President of CMI Publishing and co-founder of Complete Marketing Inc, is pleased to announce that we have been awarded the contract to publish the 2019 edition of the Waterton Lakes National Park Activity Guide. The Waterton guide is packed with travel information: maps, lodging, dining and shopping suggestions, and much more. Readers will learn about the local wildlife, explore history, and discover upcoming events as they peruse this guide. Insider Tips give visitors valuable information for making the most out of your Waterton experiences. 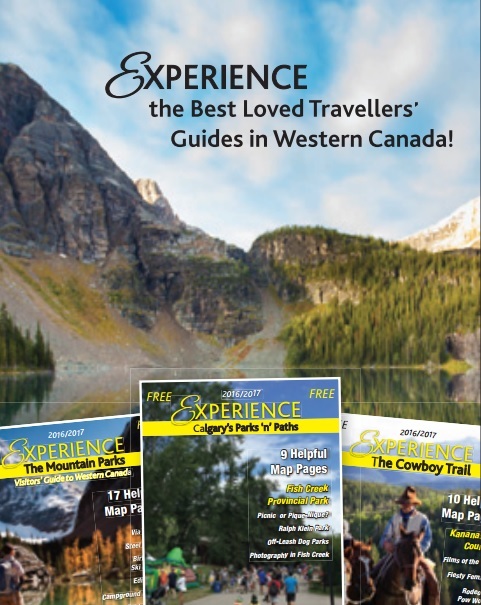 CMI Publishing creates and distributes the popular Experience Travel Guides throughout Alberta and British Columbia. The Experience guides are known for their helpful maps, compelling images, and engaging stories. CMI Publishing also produces several maps and has collaborated with other organizations in the travel industry to create additional guides. Don’t miss out on being part of Waterton’s premier print publication. Placing an ad in the Waterton activity guide will enable you to reach an estimated 180,000 travellers. Visit CMI Publishing’s website at https://www.cmipublishing.ca/advertise to view the media kit. The sales deadline is December 1, 2018. The Parkland News featured CMI Publishing at the Business of the Month this November! Click here to read the article on page 24. CMI Publishing built its line of Experience magazines and other publications from the ground up to serve locals and international travelers. We publish the best-loved travel guides in Western Canada. Our publications are all designed to enrich the visitor’s experience within Calgary and throughout the region. We strive to create user-friendly travelling guides that are both fun and educational, while promoting good stewardship of the lands, heritage and culture in Western Canada. Make sure to contact us to promote your small business. CMI Publishing delivers 448,000 print impressions plus an online and mobile presence. You’ll have direct access to a wide audience of local and international travellers when you advertise in one of our guides or maps. Do you even need a printed guide? YES. But visitors don’t need a visitor’s guide that just has lists of restaurants, hotels, activities and other general things to do. They can get all of that easily via TripAdvisor, Yelp and local websites. What they want is an Activities Guide. For the full story, click this link. We whole-heartedly agree! We thought the same thing when, in 2013 we launched Experience the Cowboy Trail, as an annual visitor guide. We based the design of this magazine on the template we created in 2005 for Experience the Mountain Parks. This summer, we announced the spring 2017 launch of Experience the Dinosaur Trails. This will be CMI Publishing’s 4th magazine. The other is Experience Calgary’s Parks ‘n’ Paths. 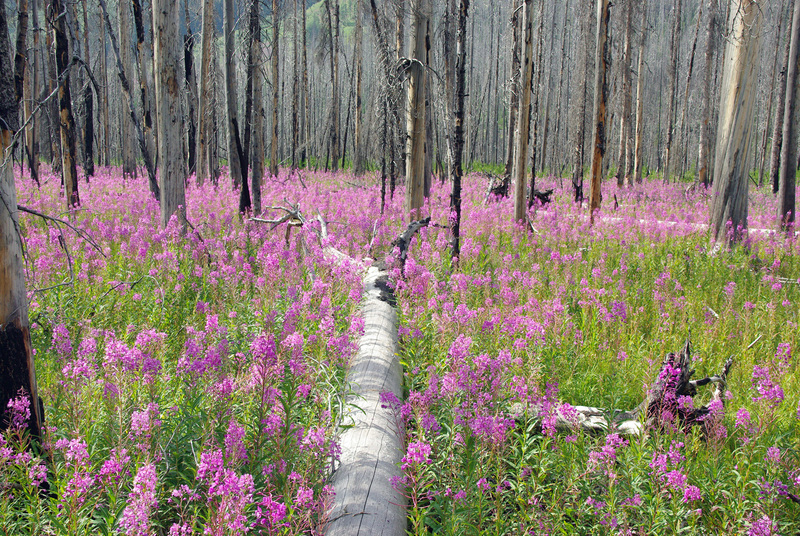 To learn more about our experiential travel guides, and two map projects, check out www.CMIpublishing.ca. Keep up the great work, Roger Brooks – Tourism Expert, Author, Speaker (CSP), CEO. You’ll see a clearer view of Highway 93S in Kottenay National Park after Parks Canada completes a sight clearances project. Roadside brushing and tree clearing will improve sightlines, keeping motorists and animals safer. The project began in early February, and is scheduled to continue through mid-June. Crews are working from Monday – Saturday 7:00 a.m. to 7:00 p.m. Motorists can expect speed reductions to 60 km/hr and occasional stops up to 20 minutes to allow equipment access. Traffic control personnel will be on site. You can help keep workers and motorists safe by respecting traffic control personnel and reduced speed zones. The tree clearing and brush removal will be completed by the end of March, and chipping and clean-up of debris will be completed by mid-June. Make sure to allow for extra travel time when driving along Highway 93S. For all current highway information in Kootenay National Park please check www.drivebc.ca, and plan your trip accordingly. When Kristine MacDougall stepped down from her position as editor of Experience the Cowboy Trail and Kananaskis Country, we knew we had to find someone talented to replace her. We are thankful that we found Larry Thomas to fill the role of editor! Larry grew up cowboying, logging and fly-fishing across British Columbia. For the past three decades he’s called the southern Alberta foothills home. Larry’s experience in photojournalism and editorial work will be an asset to our publication. 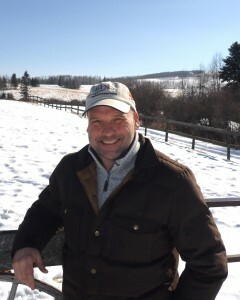 After earning his masters degree in animal science and range/pasture management at the University of Saskatchewan, Larry began writing for the Canadian Cattlemen Magazine where he became associate editor and worked for over two decades. 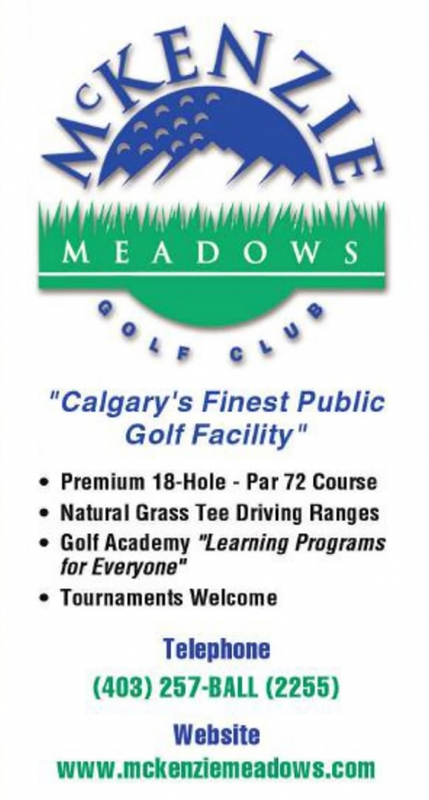 In recent years he worked with the Canadian Cattlemen’s Association and has also written and edited print, web and B2B materials for several entities through his small business. He lives north of Millarville, just west of the Cowboy Trail, and continues to be involved in local land, water and growth management initiatives. Larry is a skilled fly-fisher and outdoorsman and loves exploring the backcountry of western Alberta. He and spouse Leslie raise horses and operate a small Haskap (blue honeysuckle) berry farm. We’re also welcoming Anne Payne aboard as the new editor of Experience Calgary’s Parks ‘n Paths. 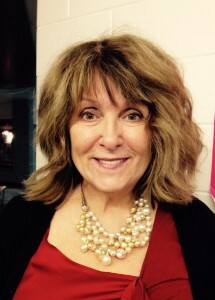 She’s taking the place of Kristine MacDougall, who stepped down from her role for personal reasons. Anne has loved writing and editing ever since she was young – she began both when she was 13! She now lives two blocks from Fish Creek Provincial Park and takes advantage of her locale by attending lectures and classes hosted by The Friends of Fish Creek Provincial Park Society and by hiking and cycling through the park. Anne sits on the Board of The Ranche at Fish Creek Restoration Society and can be found cleaning the benches and artwork in The Artisan Gardens. She is the caregiver for a 14 year old Old English Sheepdog who likes to listen to Anne play the piano. Anne is excited to be involved in the expanded version of this publication!